There are many children who just deal with the reality of waking up and going to the bathroom, even though they need to pee. As a result, they can end up wetting the bed and experience the respective discomfort associated with this incident. More than that, when they cannot help but wetting their clothes at school, they must face the embarrassment that goes with that. 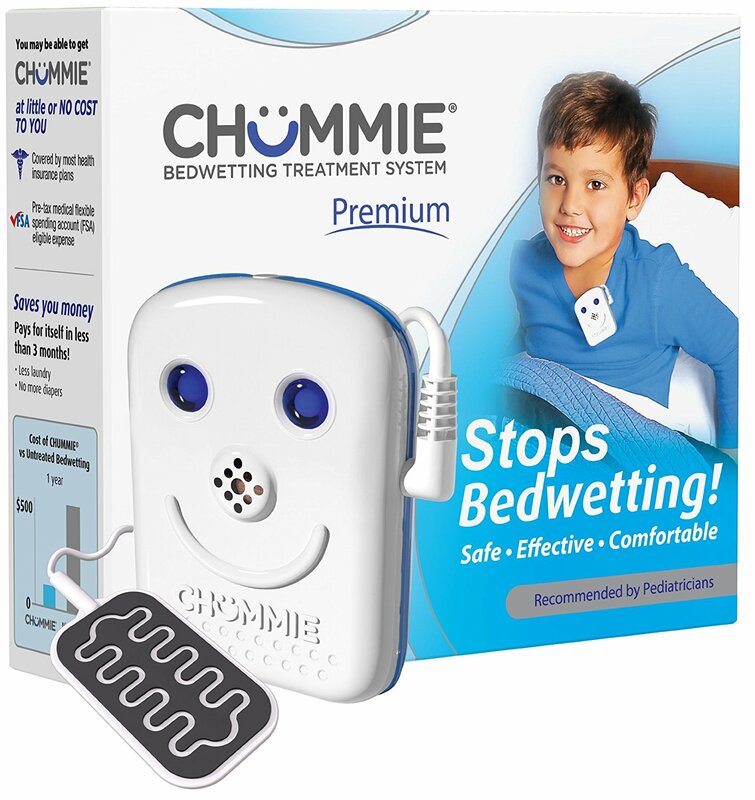 When Does My Child Need a Bed Wetting Alarm? After the age of 5 or at an even younger age, you may feel that your child is ready to move on to the next level. As a consequence, you will be expected to deal with the problem of uncontrollable urination. Especially during the night, this problem might become persistent. This is when you must start using some form of bed wetting alarm. With this tool, you can benefit from a chain reaction that gets triggered upon just a single drop of urination. When the child links the alarm with the need to urinate, the benefits will become apparent, and the child will be able to better control urination. An alarm is triggered when there is the tiniest indication of moisture on the kid’s bed. So instead of being left free to urinate and continue on sleeping, the child is awakened by the alarm. In this way, the child subconsciously associates night urination on the bed with something bad. Over time, the kid is able to identify the signs and wake up before wetting the bed. It takes a few weeks prior to changing the behavior of your child, as far as bed wetting is concerned. Typically, within four to six weeks the child has identified the need to wake up and urinate at the toilet and the results are permanent. With the use of this alarm, the child prefers waking up willfully and head to the bathroom. Of course, at the beginning, it is best that the parent also wakes up during the alarm process. The first question that comes in mind about bed wetting is the following: “Does my child need a bed wetting alarm?” and the second one is related to safety. 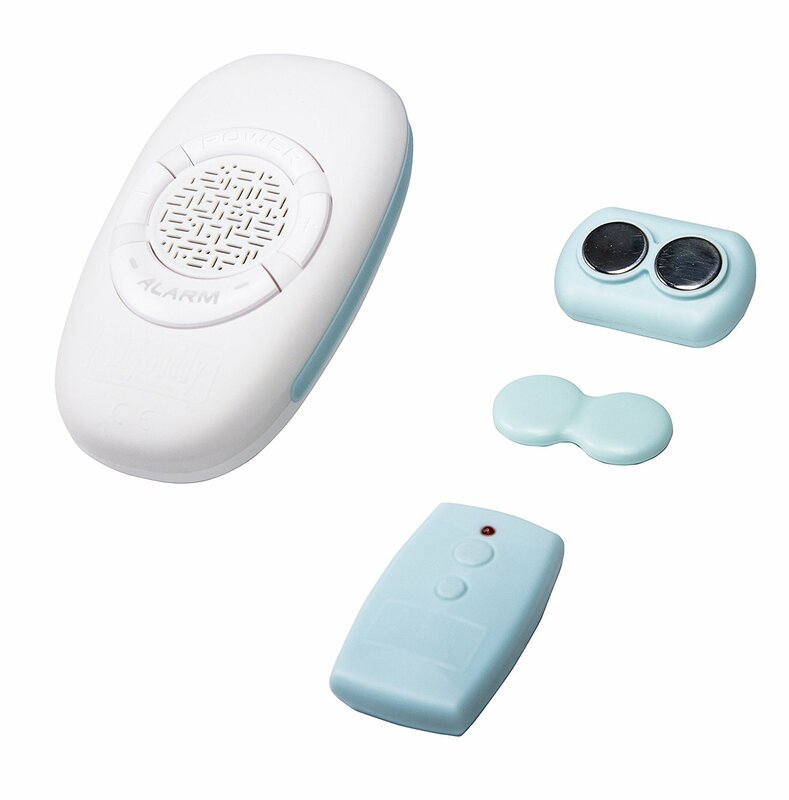 You can rest assured that the bed wetting alarm is perfectly safe and does not include any side effects. Every child can use this system, in order to improve the coordination of the urethra with the willful urination. So instead of settling for frequent accidents during the night, you need to act fast and make sure that your child learns how to control urination in the most efficient manner.